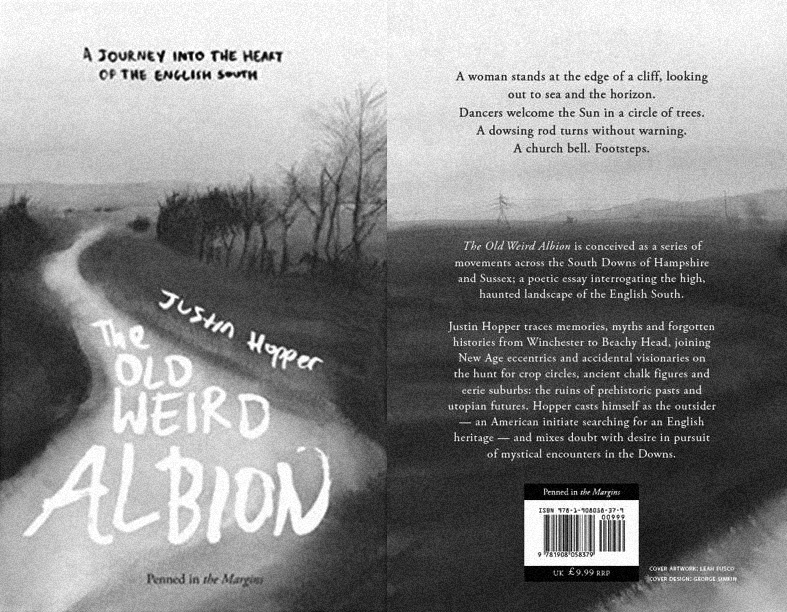 “The Old Weird Albion moves across the Sussex and Hampshire Downs, interrogating the high, haunted landscape of the English South. 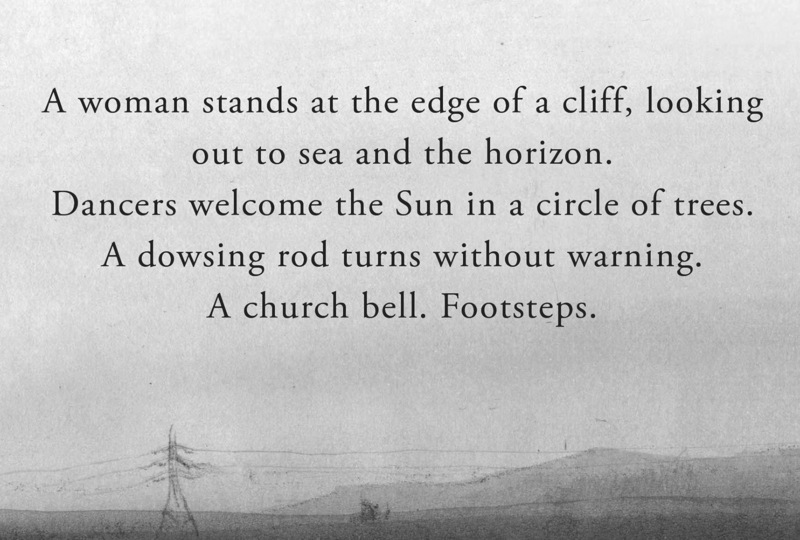 His other projects have explored similar cultural landscapes and territories and have included the I Made Some Low Inquiries poetry sequence that was released as a CD with accompanying book by Eighth Climate, which is an imprint of English Heretic. This release was, as with much of Justin Hopper’s work, part of an ongoing exploration of the flipside or undercurrents of the pastoral, alongside a form of interconnected rural, spectres of myths and folklore psychogeographic wandering. I Made Some Low Inquires has in part a distinctive gothic Americana aspect to it: as I have mentioned at A Year In The Country previously, such related aesthetics and culture could be seen at times to have parallels with “wyrd” or weird Albion-esque culture, particularly in the way that they explore and express a sense of mythic, folkloric tales and cultural identities. Alongside I Made Some Low inquiries Eighth Climate’s releases have also included The Making of Landscape, wherein Drew Mulholland made recordings at an ancient burial site in a manner which recorded, explored and utilised hidden frequencies of sound. The recordings were of VLF sounds, which stands for very low-frequency – they are sounds below human perception and which can be caused by the massive discharges and their after-effects in lightning storms and by the solar wind buffeting the earth’s magnetic field. 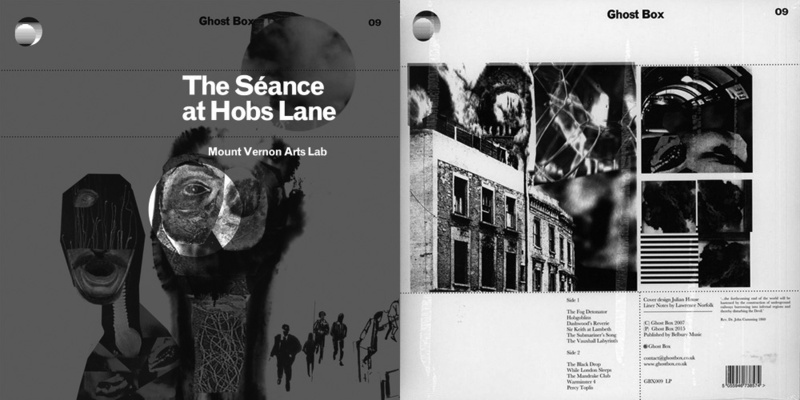 Viewed as a whole there is a sense within Eighth Climate’s releases of unearthing and interconnecting different sometimes semi-hidden cultural and geographic points, which brings to mind a form of contemporary, almost mystical ley line-ing.